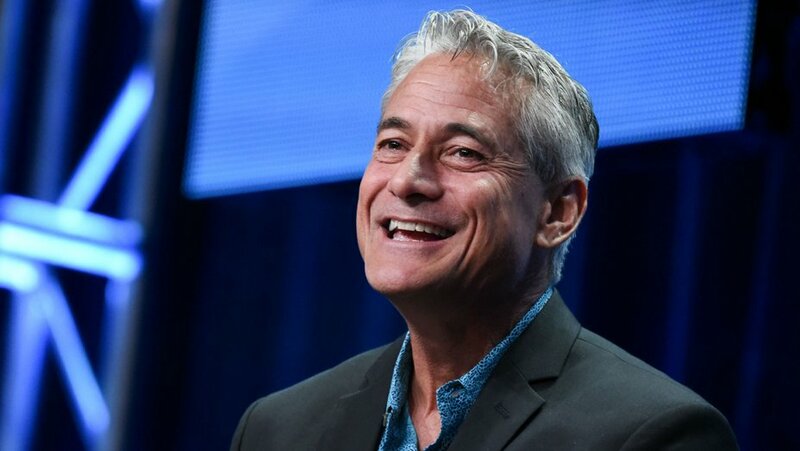 Four time Olympic gold medalist Greg Louganis has been appointed sports director of the Red Bull Cliff Diving World Series. Louganis had previously served as a judge through the previous eight years of the competition, but has now been named as Niki Stajkovic’s successor as sports director, after the Austrian sadly passed away in February. A five-time Olympian between 1972 and 1992, Stajkovic’s best position was eighth in the men’s 10 meter platform at the Moscow 1980 Games. He became one of the youngest Olympic competitors ever when he made his Olympic debut in 1972 at the age of 13. 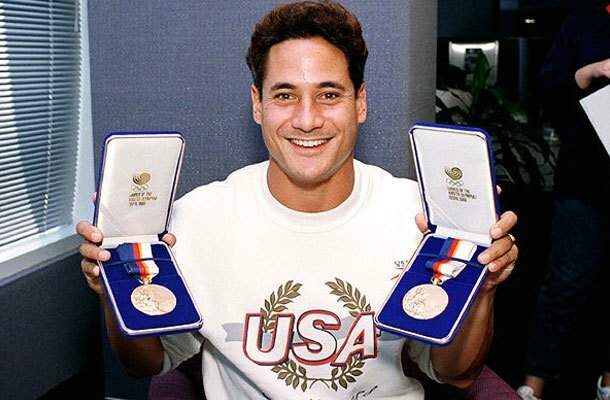 Louganis is the only male and only the second diver in Olympic history to have swept the golds in consecutive Games, which he did at Los Angeles 1984 and Seoul 1988. Louganis won a total of five Olympic medals, five World Championship titles and 47 national titles. He will also be remembered for a horrendous accident during the preliminary competition at Seoul 1988 when he was left with cuts and concussion after hitting his head on the end of the springboard. “I am thrilled to be working even more closely with the Red Bull Cliff Diving family, one of the most supportive and creative teams I’ve had the pleasure of being associated with,” said Louganis. “Interacting with this extraordinarily talented and elite group of athletes as a judge was already something I cherished, but being able to continue the work of my dear friend, the extraordinary Niki Stajkovic, is both humbling and an honour. FINA has proposed high diving for inclusion at the 2020 Olympic Games in Tokyo. It would see men dive from a 27m platform and women from 20m. New events and disciplines within existing sports are currently being considered by the International Olympic Committee Olympic Program Commission before final decisions are made during an Executive Board meeting scheduled for July in Lausanne.